SRI Records releases 'The River Runs Deep,' a new hit single by the great Frankie Valli. 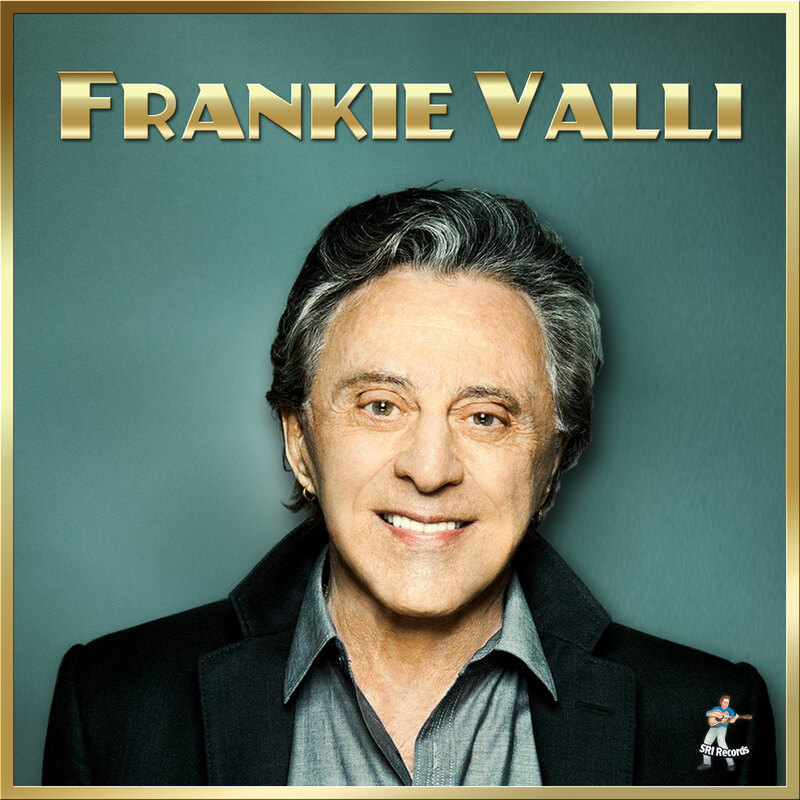 LOS ANGELES, December 6, 2018	(Newswire.com) - SRI Records is pleased to announce the release of another wonderful hit song by the great Frankie Valli. This is previously lost gem is sure to join the ranks of so many other hit songs by Frankie Valli, one of the great voices of our time. This recording was unearthed by the legendary arranger Charles Calello, who was a member of the Four Seasons at one time. 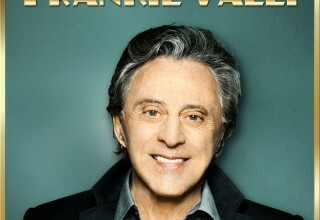 SRI Records CEO Shelly Liebowitz says, “Frankie Valli’s voice shines here and this performance provides all the proof that anyone needs to guarantee his place in our hearts and music history.” The track recorded is the song "The River Runs Deep" and was written by Kenny Nolan. SRI Jazz, SRI Records and Flamingo Jazz are all part of SRI Label Group, celebrating twenty years of providing quality, collectible Blues, Jazz, Country and Rock & Roll from major artists past and present. 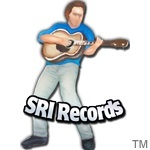 As one of the first websites on the internet to offer great new and collectible music, srirecords.com has established itself as a music pioneer on the internet. With industry veteran Shelly Liebowitz at the helm, SRI has strived to provide a standard of excellence in the world of music. 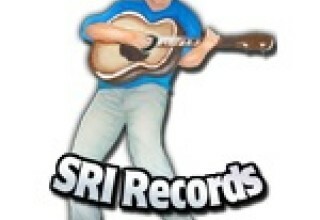 For additional information contact Shelly Liebowitz at shelly@srirecords.com. We offer the greatest names in jazz, blues, country and rock music. Legendary rocker Sandro is back with a brand new album and video featuring Chicken Pot Pie. Singer/songwriter/percussionist Jon Otis, the son of the legendary band leader Johnny Otis, has signed with Los Angeles based indie label SRI Jazz and will be recording and releasing three albums over the next three years. "The Pied Piper Of The Blues", Marvin Hill signs a recording contract with SRI Jazz after being featured in the documentary, Blacks On Blues. The blues guitar legend is considered one of the true blues greats will now be on the SRI Jazz roster for the next three years.